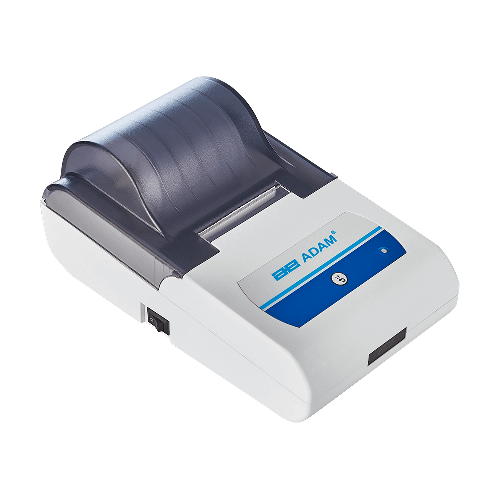 The AIP is a compact, high-speed dot matrix printer that is both versatile and sturdy. Simple to use, AIP operates with only an on/off switch and a paper feed button. For efficient communication, the printer connects with any scale or balance having RS-232 or USB interface, and automatically detects the device's settings. AIP is powered by adapter or rechargeable battery, so it works even when electricity is unavailable. AIP's supports a variety of languages, and its software is compatible with Windows operating systems.